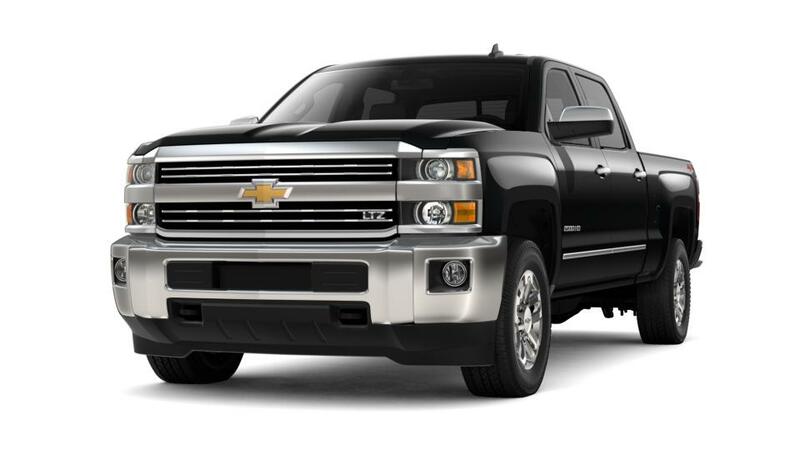 One of the strongest contenders in the truck market, the Chevrolet Silverado 2500HD, is now available at our Lake Bluff dealership. The new avatar of this full-size pickup takes your work as seriously as you do. Its impressive towing and trailering capacity will never let you down. Throw any job at it and it will be done with ease. Want to test its strength? 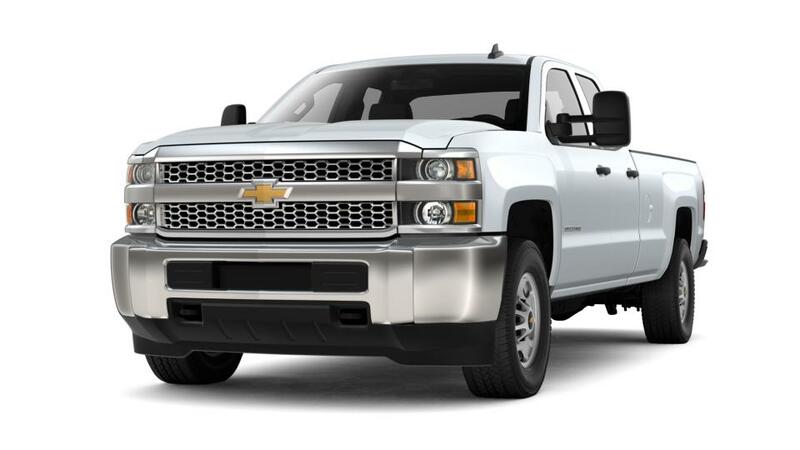 Head to Chevy Exchange today!